Now, The Indian Express reports that WEI has also written to Kejriwal on January 11, requesting him to accept its invitation “to be an esteemed waxwork figure at the new attraction in Delhi”. 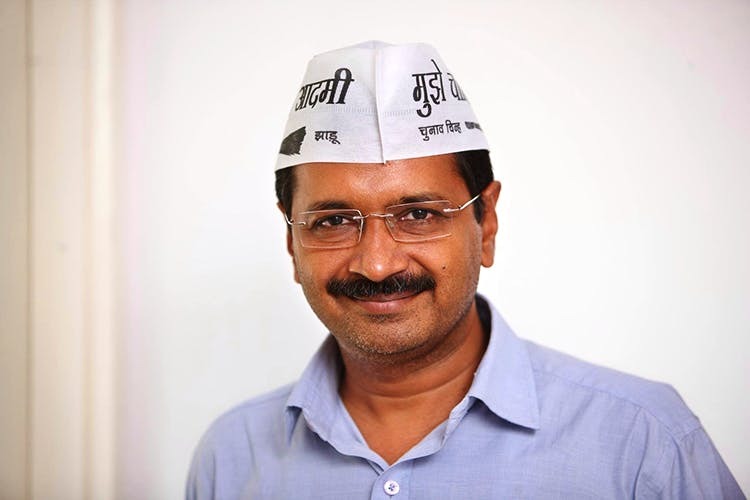 If Kejriwal accepts, he is likely to be the first Indian chief minister to be replicated in wax. In 20 cities across Europe, USA, Asia and Australia, Madame Tussauds already has wax statues of Mahatma Gandhi, Indira Gandhi, Amitabh Bachchan, Shah Rukh Khan, Salman Khan, Aishwarya Rai, Kareena Kapoor, Madhuri Dixit, Hrithik Roshan and Sachin Tendulkar. Writing to Kejriwal “For and on behalf of Madame Tussauds”, WEI stated that the life-sized wax figure of the Aam Aadmi Party chief will travel to the global locations of Madame Tussauds as a part of its collection. Would you like to see Arvind Kejriwal immortalised in wax? Read the full story in The Indian Express here.